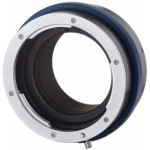 This close-up accessory is placed between the camera body and lens to enable high-magnification photography. 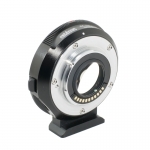 Eight electronic contact points allow communication between the camera and lens to continue as usual. 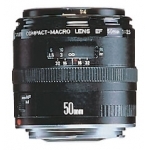 The magnification differs according to the lens. 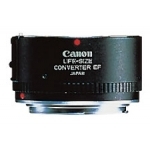 Extension Tube EF 12 II is especially suited for close-focusing with wide-angle lenses. 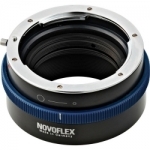 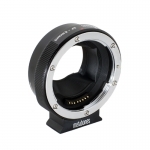 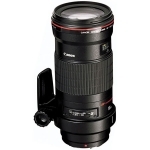 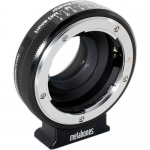 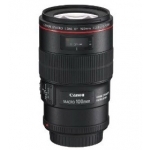 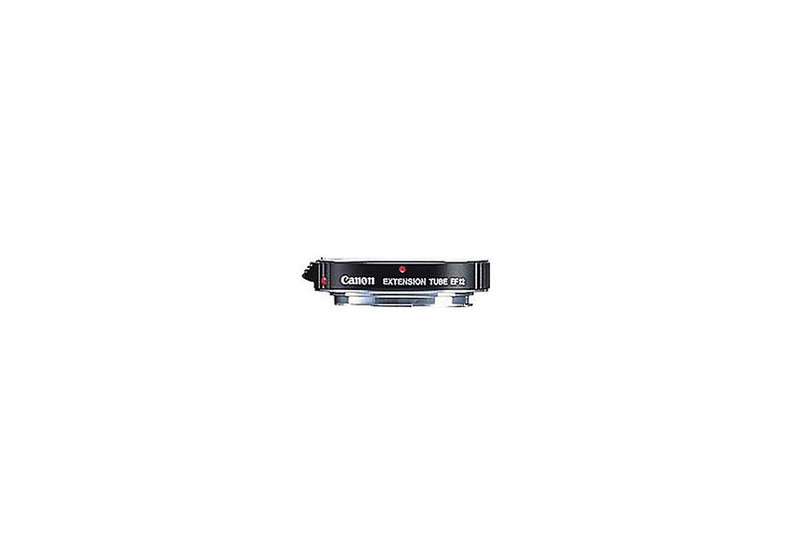 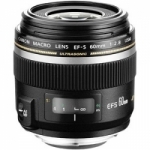 Compatible with all lenses, except the 15mm f/2.8 fisheye, 14mm f/2.8L and MP-E 65mm f/2.8 lenses.